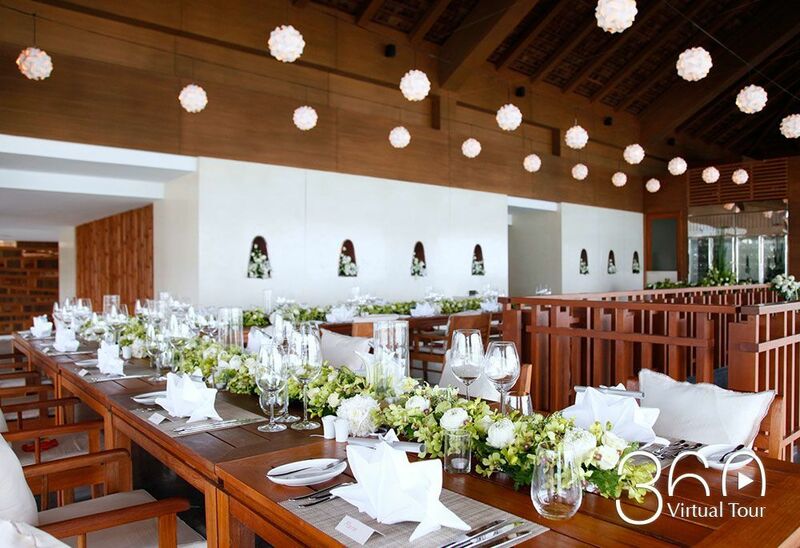 At Hansar Samui, we are dedicated in providing simple, efficient and personalized services to our business travelers, yet an inclusive business concept that is simple and easy will be made available for all of our clientele. 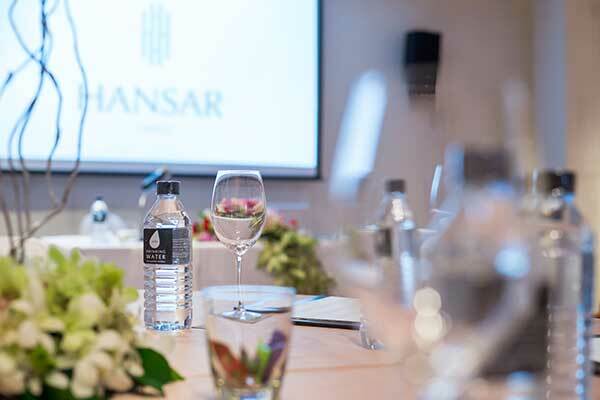 Hansar understands that getting down to business shouldn’t mean a sterile boardroom and instant. 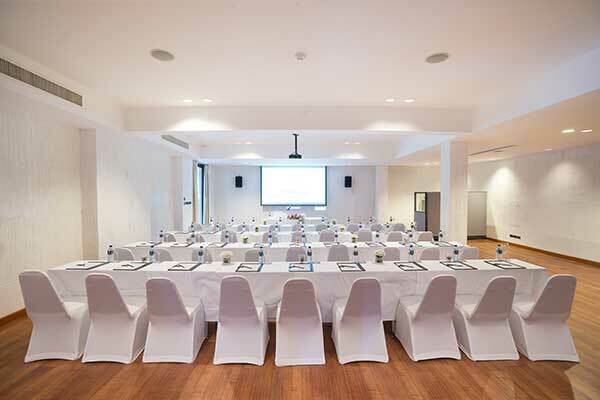 The 127 square meter event space offers a stylish meeting facility with access to business centre services. 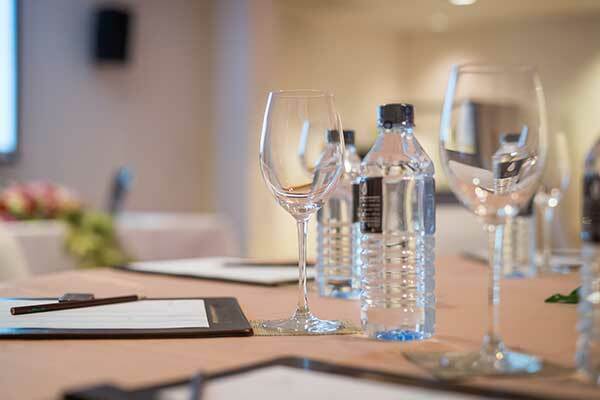 Located on the 3rd floor, it is the ideal venue for a private function or small to medium sized meeting up to 90 people. Full range of audio-visual meeting equipment i.e. Note book, Laser jet printer, DVD player, Photocopy machine, LCD projector.